Niklas Elmqvist is an assistant professor in the School of Electrical and Computer Engineering at Purdue University in West Lafayette, IN, USA. 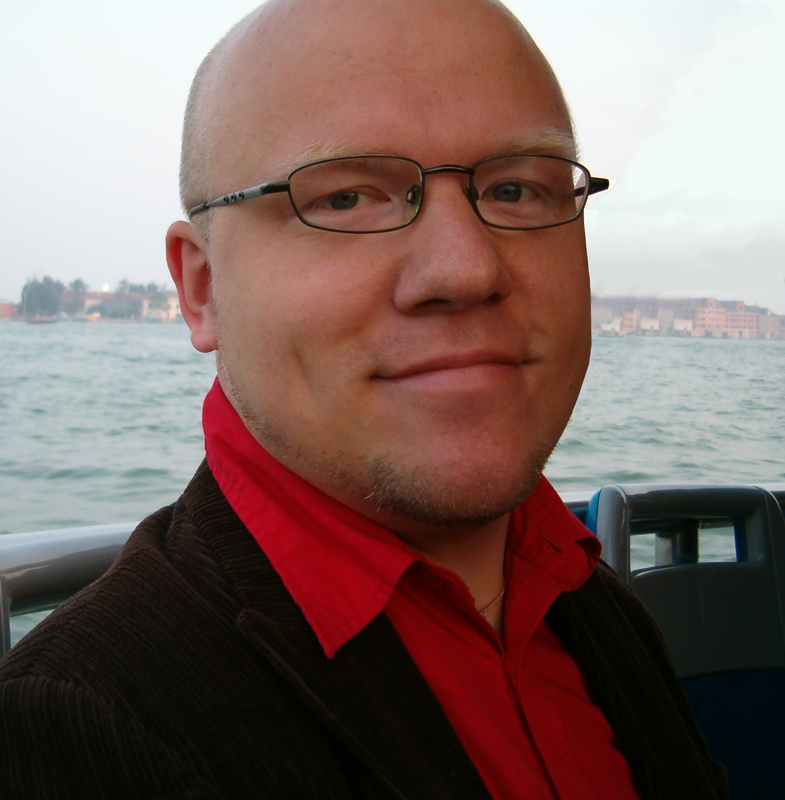 His research areas are information visualization, human-computer interaction, and visual analytics. He received his Ph.D. in December 2006 from Chalmers University of Technology in Gothenburg, Sweden. Before joining Purdue in 2008, he was a postdoctoral researcher at INRIA in Paris, France, as well as a visiting scholar at Georgia Institute of Technology. Prof. Elmqvist is the recipient of an NSF CAREER award in 2013, the Purdue ECE Chicago Alumni New Faculty in 2010, Google research awards in 2009 and 2010, the Ruth and Joel Spira Outstanding Teacher Award in 2012, and two best paper awards in premier venues in his field. His work has been sponsored by the National Science Foundation and the U.S. Department of Homeland Security, as well as by Google, SAP, and NVidia. He is a Co-PI of the VACCINE Center of Excellence in Visual Analytics and a member of ACM, IEEE, and IEEE Computer Society.